← Natural pain relief for baby’s teething pain … Plus a gorgeous giveaway! 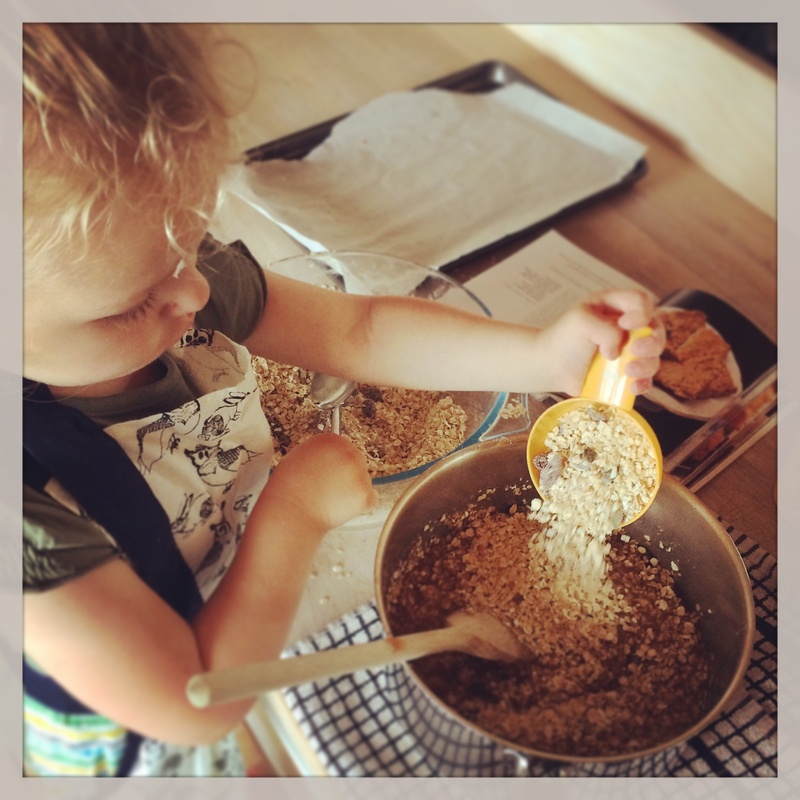 This entry was posted in Recipes we love ... and tagged Baking, Banana, Flapjack, Recipe. Bookmark the permalink.